Elspeth With Her Turtledove. Art Print. 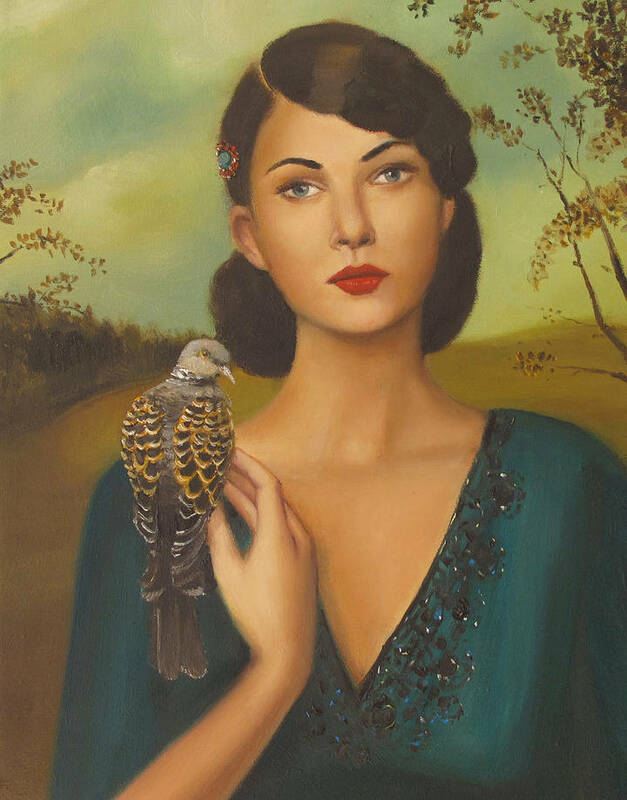 Title: Elspeth With Her Turtledove.